Susan Williams and Robin Williams’ three children from previous marriages reached a settlement in their legal fight over the late actor’s estate, attorneys for the two sides said on October 2. Jim Wagstaffe, who is representing Robin Williams’ widow, said his client will remain in the San Francisco Bay Area home she shared with the actor and receive living expenses for the rest of her life. The lawyer said Susan Williams also will receive a watch the actor often wore, a bike they bought on their honeymoon, and the gifts received for their wedding. The settlement, which is subject to a judge’s approval, ends a bitter and public dispute following Robin Williams’ suicide in 2014. Among the items in dispute were watches, memorabilia, the tuxedo he was married in and photographs taken on his 60th birthday, according to court documents and previous statements by attorney Jim Wagstaffe. 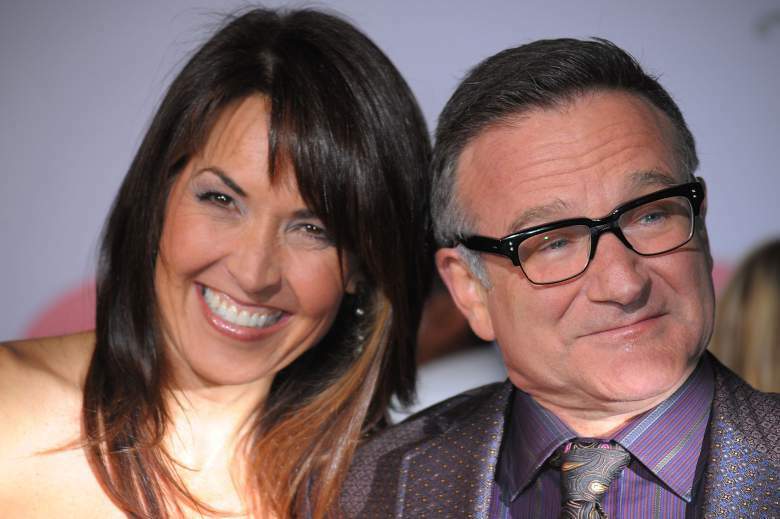 Susan Williams said in papers filed in December that the contents of the San Francisco Bay Area home she shared with Robin Williams should be excluded from the items the actor left to his children. She also claimed some of Robin Williams’ personal items were taken without her permission. Robin Williams’ three children countered that the widow was “adding insult to a terrible injury” by trying to change the trust agreement and deprive them of items that their father clearly intended to leave to them.